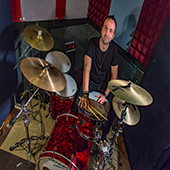 Thanasi is currently based in Los Angeles and has been collaborating with award-winning producer Nicolas Farmakalidis of NeilaProductions Studios for various recording projects with aika (J-pop top 10), Marty Friedman (Megadeath), Ayaka Hirahara and more. Some projects include the recording with aika for the trailer of Warner Brothers’ movie “Ironclad” (Paul Giamatti, Brian Cox), and aika’s album “No Mo Games,” which they will be performing live. Collaborating with producer Aris Archontis at Archon Studios, he has recorded the soundtracks for hit Disney movies “Teen Beach Movie” (2013) and “Teen Beach Movie 2” (2015). Born and raised in Sparta, Greece, Thanasi Moustogiannis had the desire to learn music and be a professional musician from an early age. 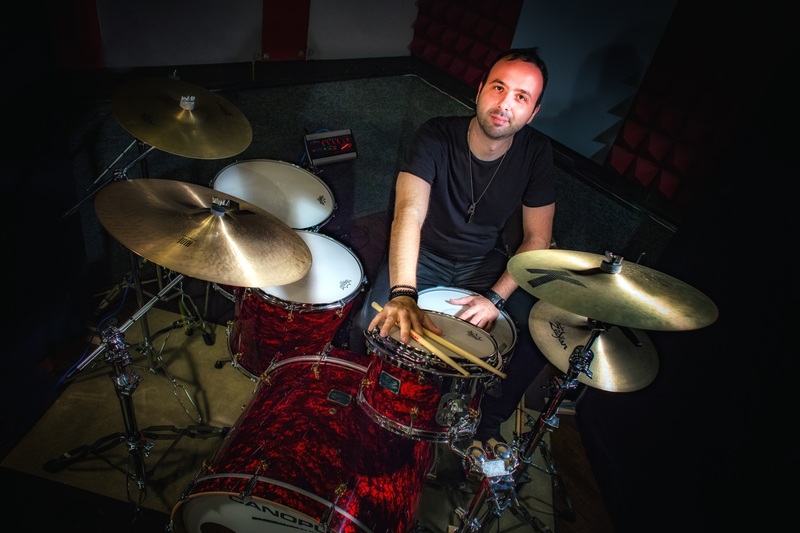 This passion led Thanasi to become a versatile first-call freelance drummer and percussionist, with the ability to support any kind of music, ranging from ethnic/eastern Mediterranean music to pop and jazz. 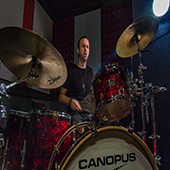 Although his primary focus is the drum set, Thanasi is also a trained pianist with degrees in both Harmony of Music and Counterpoint. 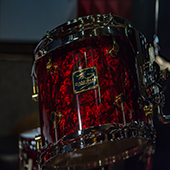 As a teenager, Thanasi performed in different Rock bands as well as Greek traditional dancing bands. 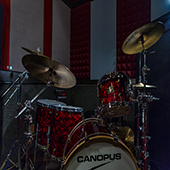 To expand more as a musician and an artist, Thanasi moved to Athens, continuing his studies at the G. Fakanas Conservatory. During that time he performed with many premier local pop/rock bands while studying under the guidance of renowned drummer Toli Arsenidi and pursuing an electrical engineering degree at the Technical University of Athens. 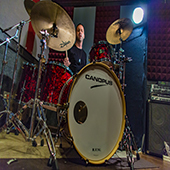 Thanasi furthered his educational journey at Columbia College in Chicago, where he studied with many prominent drum instructors and educators such as Frank Donaldson (Bill Withers), Dana Hall (Ray Charles), and Tom Hipskind (Kick The Cat). Later, he graduated with a specialization in Jazz studies. Furthermore, he received a Masters Degree in Jazz Performance at N.I.U. 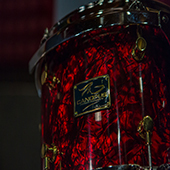 having studied with recognized drummer Rodrigo Villanueva (Eddie Gomez Trio). 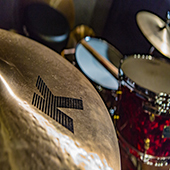 Thanasi has performed with artists such as aika (J-pop top 10), Alexia (Chick Corea, 25 gold and platinum albums), Laura Rizzotto, and has shared the stage with artists such as Stevie Wonder and Chaka Khan. Some other projects include the recordings of Ayaka Hirahara’s single “Boy I Wish You Were Here,” and Laura Rizzotto’s single “Love It” for The World Cup 2014 in Brazil.